What is it that makes up the cultural scene of any given city? Is it the strong art institutions? A great number of galleries, or collectors? Many artists living and creating there? Or is it perhaps prominent art schools? The answer is: all of the above, and Los Angeles appears to be ticking all these factors off the list one by one, slowly but surely. 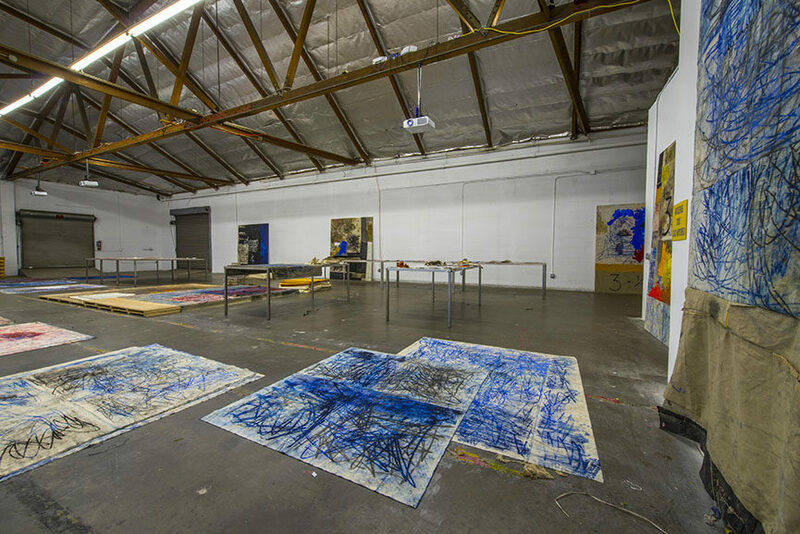 Apart from highly regarded programs at universities like UCLA and the University of Southern California, or CalArts, LA is already home to some 400 modern and contemporary art facilities. Although the market grounds of America’s second largest city seemed shaky after two major fairs, FIAC and Paris Photo, pulled out their events there earlier this year, it was all quickly forgotten with the news of the sudden influx of new, important galleries, as well as major developments within its museums. For many from both sides of the art trade circle, the City of Angels has now become top cultural destination, shedding a new light on its many possibilities and opportunities. Before this new wave of galleries started hitting the West Coast, Los Angeles already had a subtle, yet relevant art scene. As pointed out by The New York Times, the development of art in LA relied for the big part on oil business. 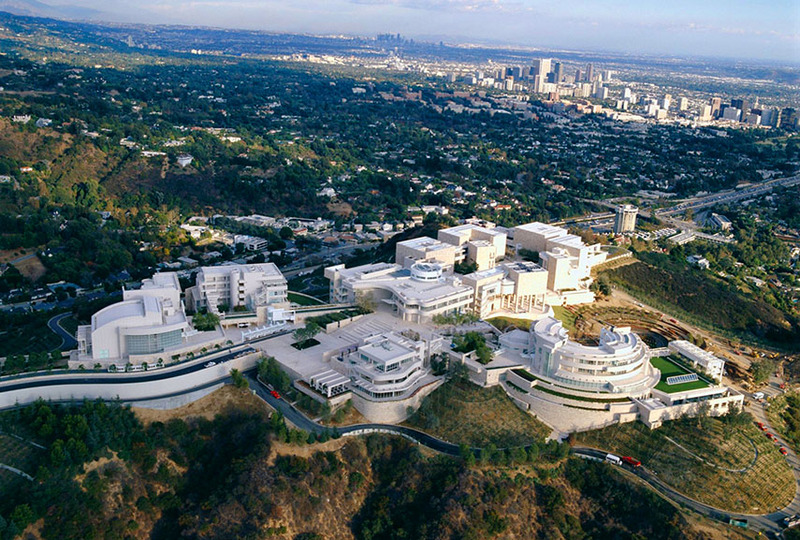 LA’s premier institutions, the Getty Center, Getty Villa and the Hammer Museum, were all founded by petro-billionaires. 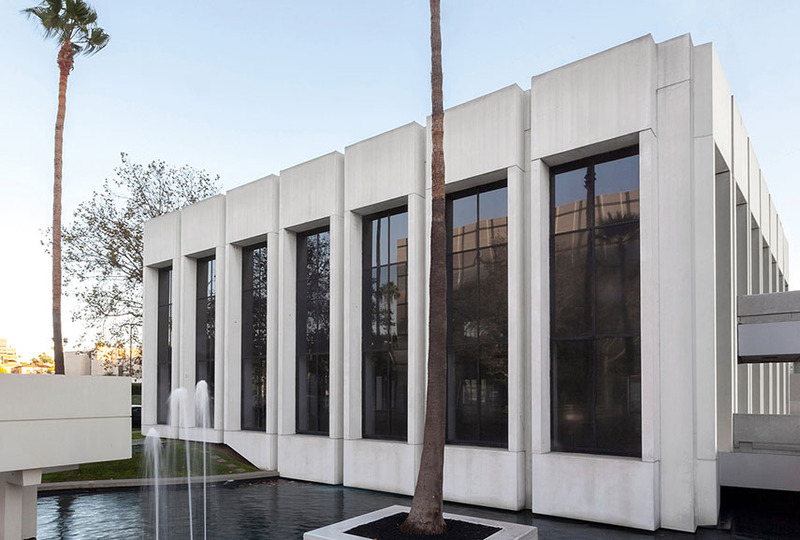 Speaking of influential museums, we can’t go without mentioning LACMA and MOCA, both crucial in the promotion of local talent as well as the import of artists from the rest of the US and the world at large. 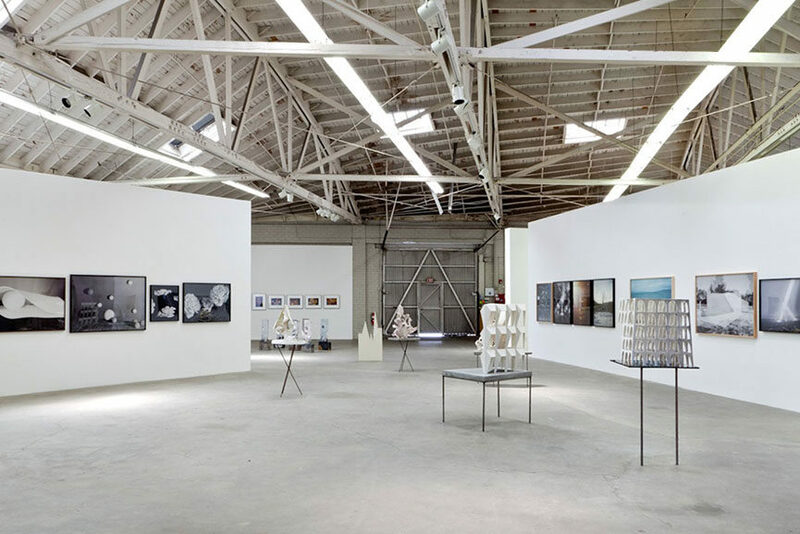 Across the neighbourhoods, there is a thick web of galleries and art spaces too; in Culver City, which we explored in detail last year, we have Honor Fraser, Roberts & Tilton, Blum & Poe, as well as the entire Gallery Row district in Downtown LA. 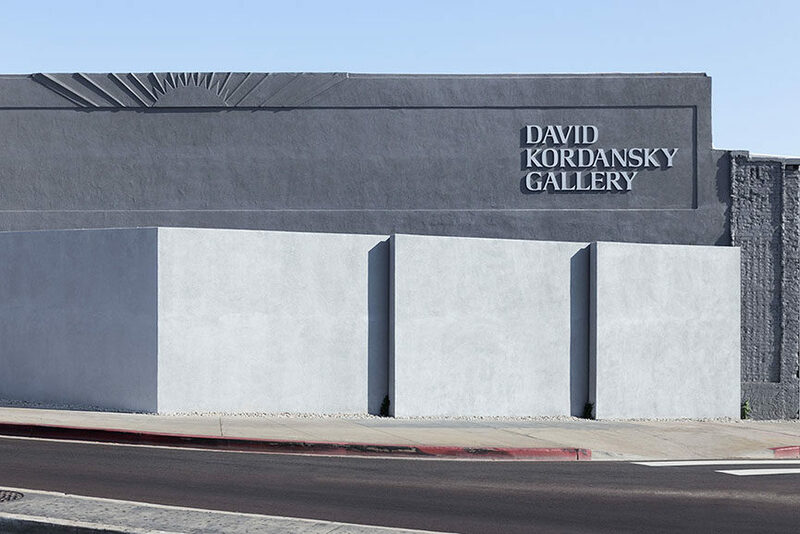 Along Highland Avenue and Santa Monica Boulevard, there are more familiar names such as Hannah Hoffman, Kohn, Steve Turner, David Kordansky, M+B, Matthew Marks, and of course Gagosian. This list got expanded significantly in the last two years alone, and that appears to be only the beginning of it. If pleasant weather almost all year long isn’t reason enough, Los Angeles is offering something practical, something that cities like New York or London are struggling with: space. And one that is affordable too. Cheaper downtown real estate in forms of artist studios and spaces are inviting art professionals of all kinds to not only visit, but to stay as well. 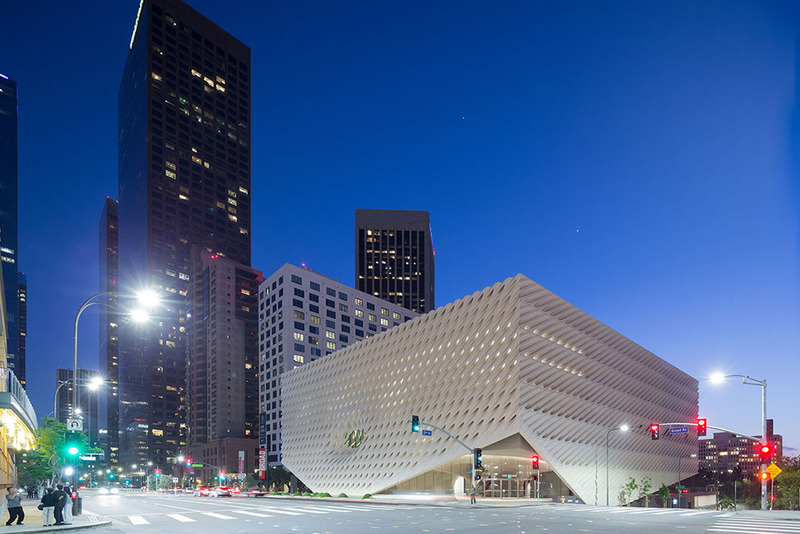 Two such invitation came in 2014 and 2015, with the launch of the Mistake Room, a nonprofit exhibition space freely billed as a hybrid between a gallery and a museum, and the opening of the grand Broad Museum, which became LA’s largest free art spot and a favourite of many, respectively. 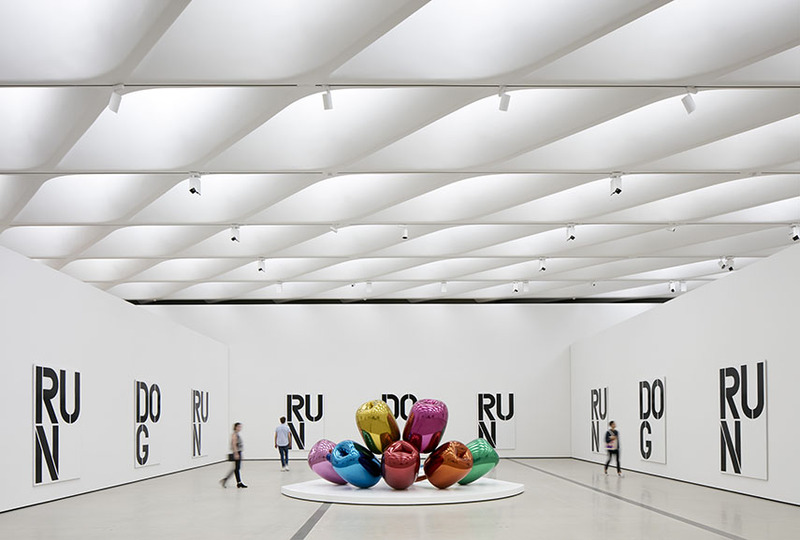 Broad’s founders, billionaire philanthropists Edythe and Eli Broad, can be proud of an impressive post-war and contemporary art collection featuring pretty much every influential artist you can remember, and can boast about more than 400,000 visitors in just six months. But the LA showroom is not only affordable – it is also vast. Think old warehouses of many, many square meters, usually requiring just a small touch-up before they can be turned into into a spectacular showing venue. The idea of big got to many New York galleries, including Venus Over Manhattan, whose 14,500 square feet Californian outpost is called Venus Over Los Angeles, and Maccarone, whose two West Village spaces would likely fit into their new 50,000 square foot LA gallery, opened last year. Finally, the news also reached the Old Continent, with the arrival of prominent galleries Hauser & Wirth in February, to a 100,000 square foot former flour mill in the Arts District, and Sprüth Magers in March 2016, set in a two-story 14,000 square foot modernist building. But the ample stage isn’t the only thing that these gallerists are after under the Californian sun. 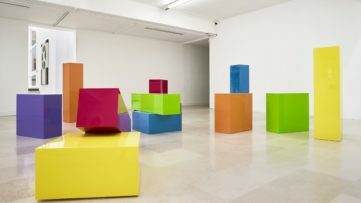 According to The Art Newspaper, one of the main faults of the Los Angeles art scene is the fact that many of its artists are not represented by an LA-based gallery. They also mention that two years ago, the list went to include some unbelievable names, like Mark Bradford, Sterling Ruby, John Baldessari, Barbara Kruger, Robert Irwin and Paul McCarthy. In return, these artists did not have many gallerists to choose from, as their reputation was a difficult one to maintain. Naturally, between then and now, gallerists from other hotspots went to a bidding war. 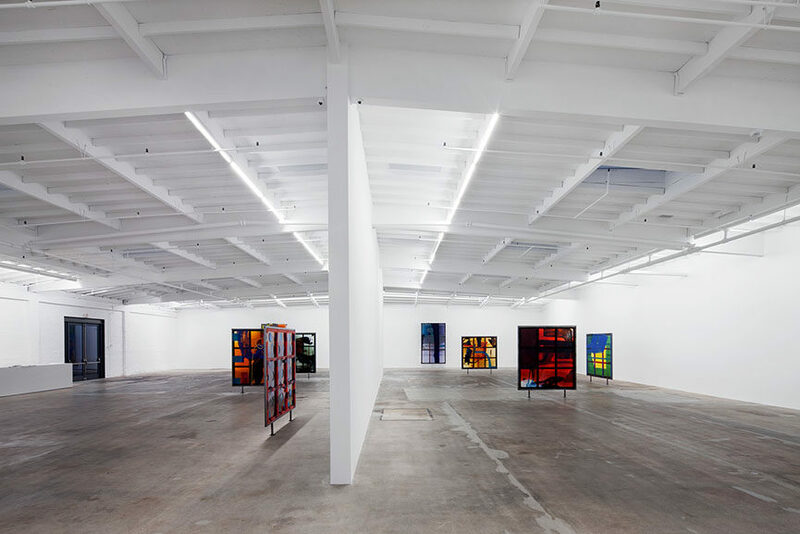 Now, we have Hauser & Wirth globally representing Mark Bradford, Dieter Roth and Paul McCarthy, for instance, while Monika Sprüth and Philomene Magers “snatched” a portion of Sterling Ruby, Ed Ruscha, Kenneth Anger, Andrea Zittel and John Baldessari, whose exhibition happened to open their LA space as well. Hauser & Wirth on the other hand, teamed up with former MOCA curator Paul Schimmel for an outpost now called Hauser Wirth & Schimmel and had a strong launch, with a show of abstract sculpture made by women from World War II until today, entitled Revolution in the Making. While Los Angeles art scene is still far from being a hotspot like New York, London or Paris – although perhaps it was never meant to be that kind of place anyway – what’s certain is that LA is going through some sort of a cultural renaissance. Local emerging artists are staying, more and more are coming in from other places, galleries multiply and museums are catching up to the quality program game. These are some exciting times, and it seems like they will last for quite a while too. 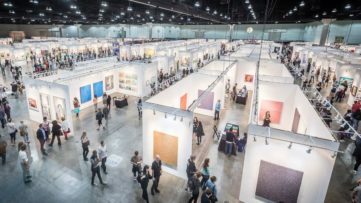 The only question is whether Los Angeles is ready to establish a sufficient collector base and an even more stable market for fairs and dealers. Out of Sight chronicles the rapid-fire rise, fall, and rebirth of L.A.’s art scene, from the emergence of a small bohemian community in the 1950s to the founding of the Museum of Contemporary Art in 1980. As one of the most neglected cities in arts history, it stood proudly neck-in-neck to Paris and New York, the two true hotspots of the last century. Included are some of the most influential artists of our time: painters Edward Ruscha and Vija Celmins, sculptors Ed Kienholz and Ken Price, and many others. 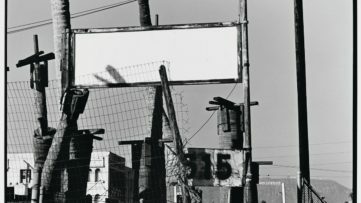 A book about the city as much as it is about the art, Out of Sight is a social and cultural history that illuminates the ways mid-century Los Angeles shaped its emerging art scene—and how that art scene helped remake the city. Featured image: The Broad. Photography: Iwan Baan, courtesy of The Broad and Diller Scofidio + Renfro; David Kordansky. 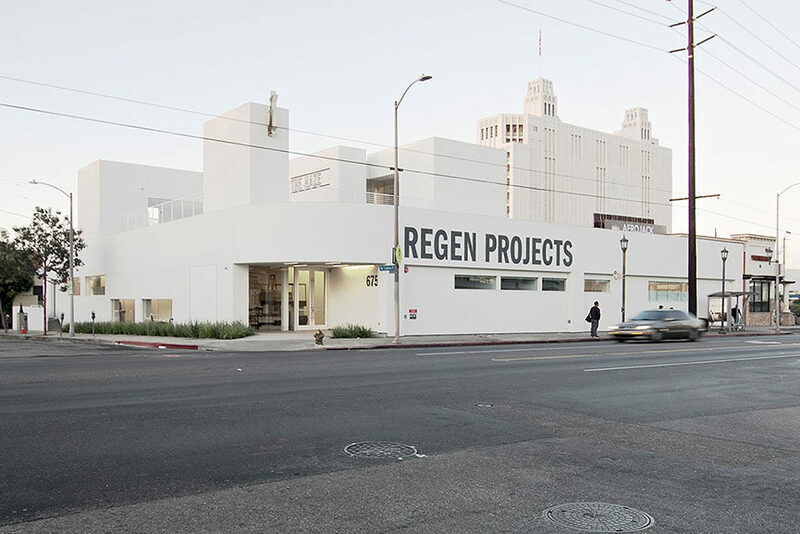 Photo by Fredrik Nilsen, courtesy of David Kordansky, Los Angeles, CA; Regen Projects. Photo by Christopher Norman, courtesy Regen Projects, Los Angeles; Night Gallery. Photo by Dawn Blackman, courtesy of Night Gallery; Maccarone Los Angeles. Photo by Kelly Barrie; The Mistake Room, Los Angeles, CA, 2014. Photo by Josh White. All images used for illustrative purposes only.